Vitra Advertising for Eames Aluminum Chair | Shelby White - The blog of artist, visual designer and entrepreneur Shelby White. 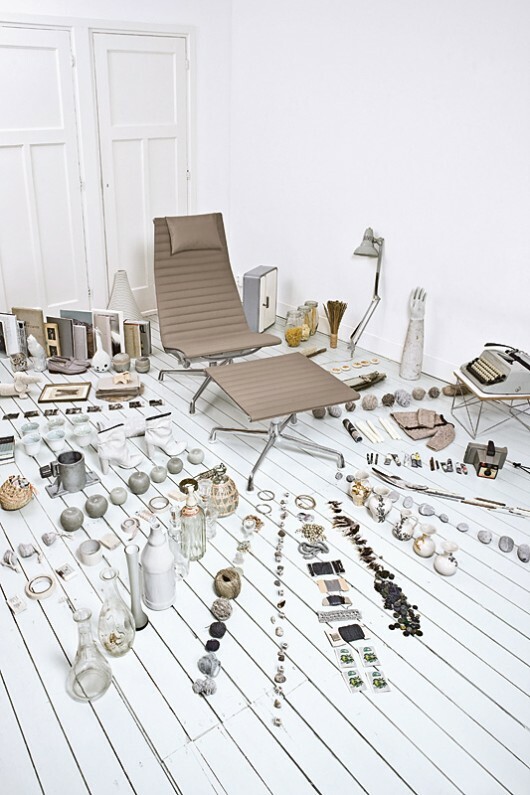 Stumbled upon these awesome Vitra ads showing an Aluminum Eames chair amongst other items. 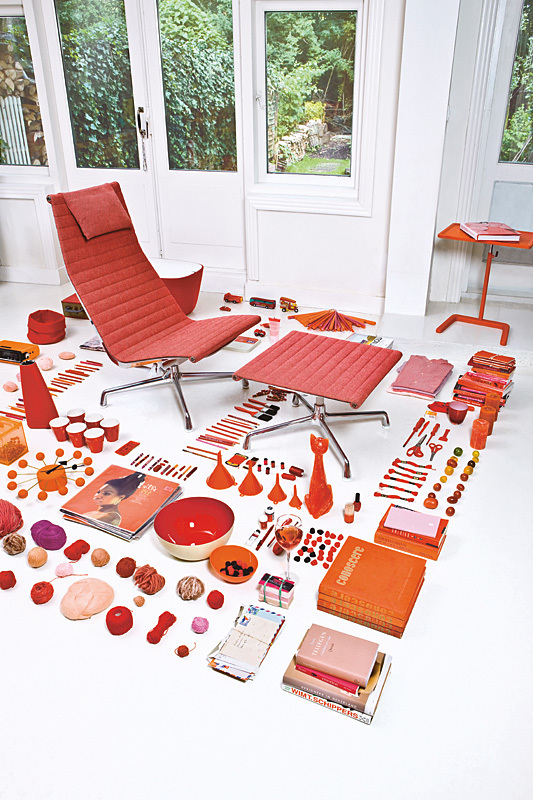 This chair, alongside the Eames Lounger, is one that I really would enjoy owning.